It is a special night in the Microsoft Theatre in Los Angeles, as The Game Awards are on a little later today. Geoff Keighley’s show is going big this year, with every streaming platform imaginable: Twitch, Twitter, Mixer, Facebook Live, Steam, PSN, Xbox Live, and of course YouTube. There are several things to be looking forward to. Ubisoft is ready to share the information on their new Far Cry game. Now, this game appears to be set in a similar area as Far Cry 5. With a little twist – a nuclear explosion has happened. 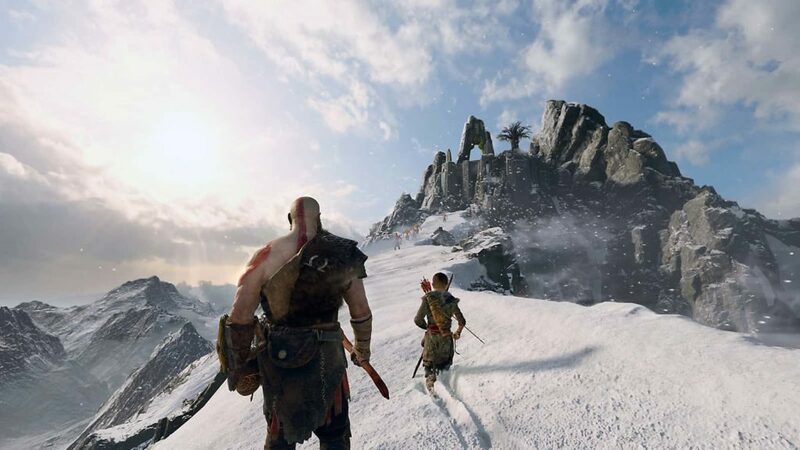 A post-apocalyptic Far Cry? Why not, when Bethesda keeps losing their way with Fallout 76. There is an itch to scratch, that’s for sure. We can also expect a new role-playing game from the RPG masters at Obsidian, which is always a nice thing to hear. Rage 2 and Anthem will probably have some screen time as well. Perhaps, a new Dragon Age game might be talked about. Nintendo has a new Super Smash Bros. Ultimate coming out tomorrow, so they will probably have something to announce. Sony and Microsoft will have some high ranking representatives, so we might hear some news from them as well. Perhaps not about the next generation of consoles, which are probably too far off yet, but who knows? 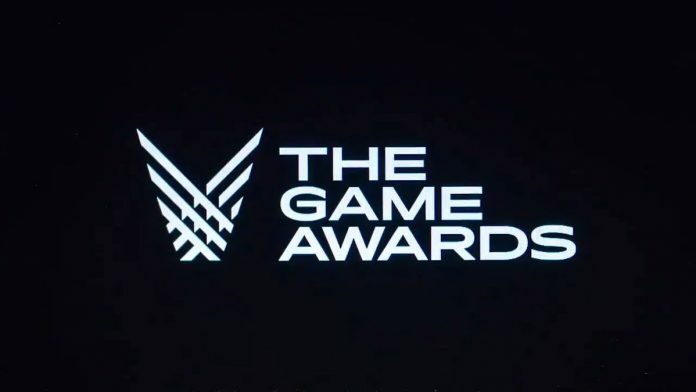 The Game Awards are certainly an interesting event, and in light of E3 losing Sony’s conference next year (having already lost Microsoft and Nintendo in the previous years), this might be a good time to keep an eye on it. Here is a list of candidates for this year’s award. The pre-show starts at 8:30 p.m. EST/5:30 p.m. PST, and the awards themselves at 9 p.m. EST/6 p.m. EST. Be sure to follow the YouTube stream below.